Kyozou now offers you an additional option to update your listing title and price from one easy spot. 2) Identify the Multilister item you would like to update. Pop it open by clicking on the “+” symbol. Now you will see all venues you are currently listed at through Multilister. 3) To edit any specific venue price or title, just click on “Edit” and and update the value. Confirm after and wait for a few seconds. Done. You have just updated your listing within a few seconds. 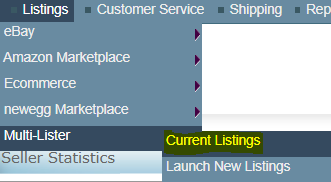 -The Price edit option updates both the active listing and the Product Details Multilister pop-up window.